Animals have bodily functions the same as humans do, and virtually every cat owner will experience at least one episode of their cat vomiting during its lifetime. While being greeted with a puddle of puke or watching your kitty go through the vomiting motions can be alarming, in many circumstances it is nothing to worry about. 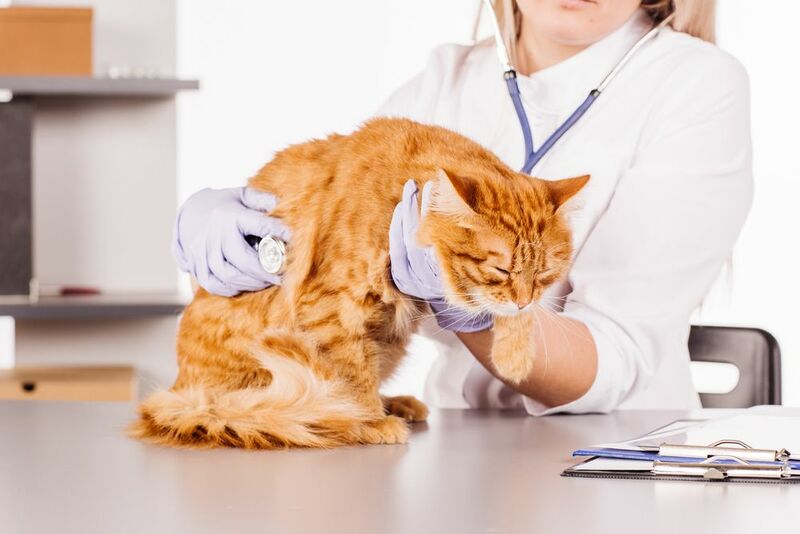 At the same time, some of the reasons why your cat is vomiting may be more serious, and require you to seek professional advice from your veterinarian at Chaparral Veterinary Medical Center. What is the difference between vomiting and regurgitation? Vomiting is the word used to describe the forceful expulsion of stomach contents. When your pet vomits, the stomach contracts, pushing the contents up into the esophagus and out through the mouth. Many people confuse vomiting with regurgitation. However, unlike vomiting, regurgitation refers to the expulsion of contents that have not yet made it to the stomach, and are instead forced out from the mouth or esophagus, for example when choking on a piece of food. Much like their human owners, many things can make your cat experience a sudden bout of vomiting. The majority of vomiting episodes are relatively innocent in nature and most often a reaction to something that your pet has eaten that has disagreed with her stomach. It can also happen if your kitty starts running around too quickly after eating a meal. Here are some of the other reported causes of feline vomiting. Hairballs are a very common occurrence. Cats are well known for their fastidious grooming routine. However, when your kitty grooms herself, some of her fur inevitably gets stuck to the hook-like protrusions on her tongue, and are then swallowed. Over time, this hair can accumulate, causing a blockage in your cat’s stomach that she then tries to get rid of through vomiting. Despite their name, hairballs are not round in nature, but instead long, tube-like expulsions from your cat’s stomach. There are many different foods and substances that can prove toxic to cats, and try as we do to protect them, there may be occasions when your kitty inadvertently eats something that is poisonous to them. Typically, if your cat eats something toxic she will start to be sick as soon as the poison reaches her stomach. If you suspect your pet has eaten something toxic, you should seek the advice of your vet as soon as possible to prevent any long-lasting damage to her health. Internal parasites are well known for causing a range of unpleasant symptoms, one of which is vomiting. Some of the most common parasites that affect felines include hookworms, roundworms, and tapeworms. In some instances, you may be able to spot the worms in your cat’s vomit. If your kitty is suffering from a parasite infestation, she will need medical attention. Once the problem has been treated, you will be able to protect her from further infestations by choosing one of the wide range of preventative treatments available. Our animals can be just as likely to develop a food intolerance as we are, and it is perfectly possible for a cat to suddenly become intolerant to a food that they have previously been eating fine for a long time. Some of the most common cat food allergies include milk, eggs, wheat and fish. We are all prone to over-indulging from time to time, and your cat is no different. This can be particularly true if you have more than one cat and there can be competitiveness at the food bowl at mealtimes. If your cat has eaten too much or too fast, she may experience a bout of vomiting shortly after. In some cases, vomiting can be a sign that something much more serious is wrong with your pet, particularly if it is accompanied by other worrying symptoms. Some of the medical conditions that can cause nausea and vomiting include irritable bowel disease, diabetes, kidney problems, bacterial or viral infection, or even cancer. 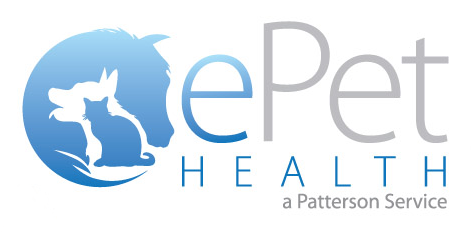 If your pet has other symptoms, such as loss of appetite, lethargy, unexplained weight loss or unusual behaviors, it is always advisable to seek the advice of your veterinarian at Chaparral Veterinary Medical Center, who will be able to perform tests to determine the cause of your pet’s sickness. There may be many reasons why your cat is vomiting, but if you have any concerns about their health and well-being, or if the vomiting is persistent call our office today at 480-595-8600.